How many times has your church performed Godspell? Joseph and the Amazing Technicolor Dreamcoat? If your congregation is ready to try something new, Dancing Sheep Productions is for you. Dancing Sheep Productions offers irreverent, entertaining, yet religious and family oriented musicals for inter-generational congregations. Our scripts are flexible because you have to be. Cast of Thousands scripts will work for a cast of 35 – 120, while Everyone’s A Star scripts work best for casts of 12 – 30. These shows can be performed by all ages and skill levels. We know because we have produced each of these musicals at least twice, The Christmas Pageant we’ve done more than twelve times. We’ve produced these shows with casts of under 30 to casts of over 100. Drama programs can grow community in your congregation. Our scripts and scores offer your congregation content around which to come together. We have found humor to be an effective tool for community building, story telling and rehearsing. 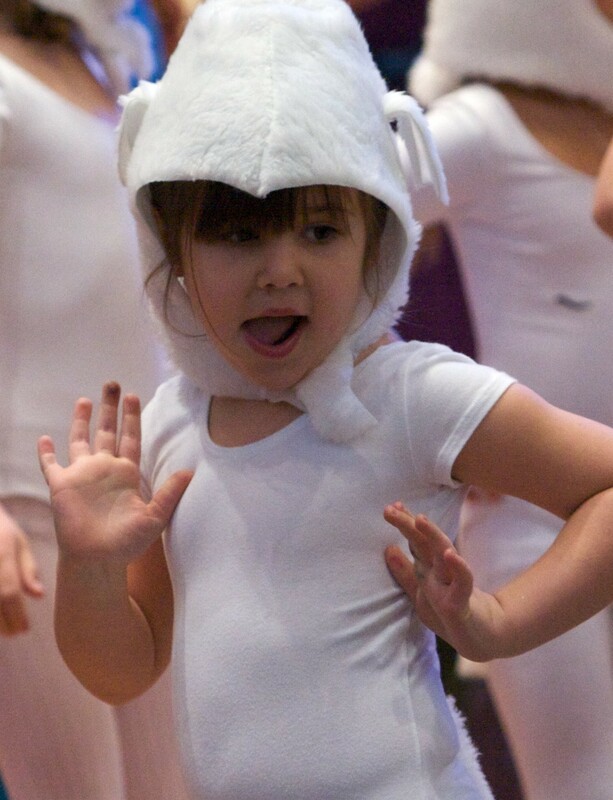 Dancing Sheep Productions is here to help you make your rehearsals and performances more fun. None of our musical performances exceed 75 minutes. We value scripture and enjoy sharing the stories that have lasted through the generations, using as many generations as can make it to rehearsal and performances. If this sounds appealing to you, peruse our song samples and show descriptions. If you purchase performance rights, you will receive a pdf of the script and/or score to photocopy as needed. You may perform the show – or individual song – you purchased at your house of worship as many times as you can get your cast together during a twelve month period. For recording – or any other – rights, please contact us at kristinakerhowell@comcast.net . If you are interested in subscribing to our rare but useful newsletter, please subscribe here. on About UsHi Rev. Tinnin, http://www.dramatix.org.nz/ is a great resource too. I believe the cast number is listed on each piece. Good luck! on About UsAlso, I really enjoyed watching "Vinegar Pie."